We will be tabling at the 25th Freedom Rally this Saturday, September 13th and Sunday, September 14th. It will be on Boston Common and both days are currently scheduled from noon to 8pm. This is our fifth year at Freedom Rally and fourth year tabling at it. We need your help to make it a success. Please fill out the form below if you want to help out. You don’t have to table all day. An hour or two is great, though we would never turn you away if you want to help longer. Thanks! We are at space 18 near the Crafts Tent on the map below. It is right next to one of the entrances to the underground garage and on the path to Park Street. 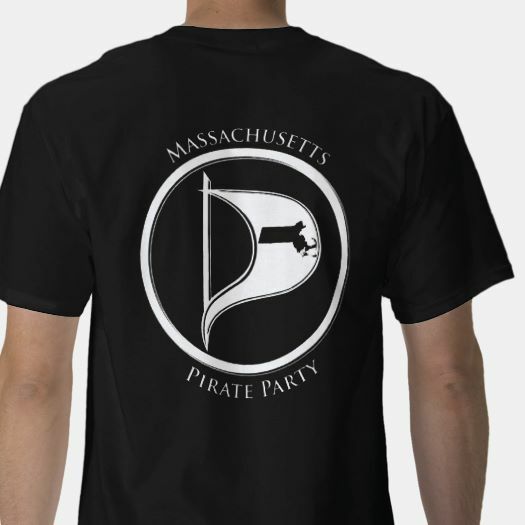 We encourage you to dress in your favorite pirate gear, be loud and show your support for the Internet, civil liberties and everyone’s privacy. Please, invite your friends and family and help us find more Pirates to join us! 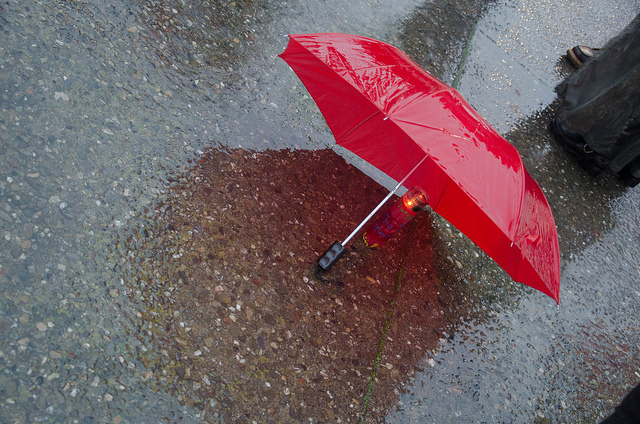 If you need to reach us on the day, then call/txt us at (617) 863-6277 (MAPP). 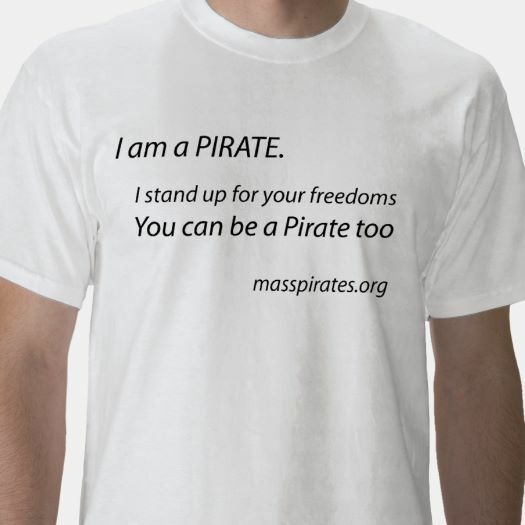 Publiced at September 11, 2014 by masspirates in Civil Liberties, Main Topic, Out And About.